Our Law Firm has a well-established position on the market of legal services. The owner of the Law Firm is dr Sebastian Koczur, attorney at law. 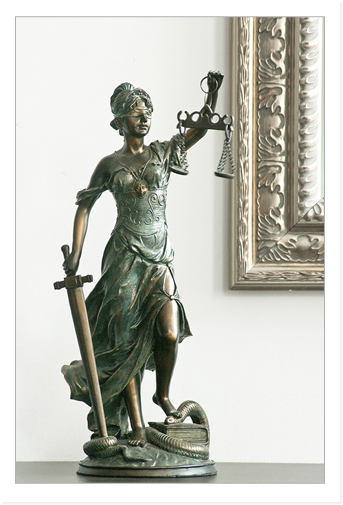 We specialize in cases concerning labour, economic and social insurance law. Taking into account the extensive experience of our team, our Law Firm has been particularly successful in court litigations, negotiations and the preparation of comprehensive legal solutions adjusted to the needs of our clients. The Law Firm provides services to legal entities, as well as managing individual cases. Our Law Firm operates throughout Poland. Its registered office is located in Kraków. In 2012 the Law Firm was recommended by the Global Law Experts (www.globallawexperts.com) in the field of labour law in Poland.